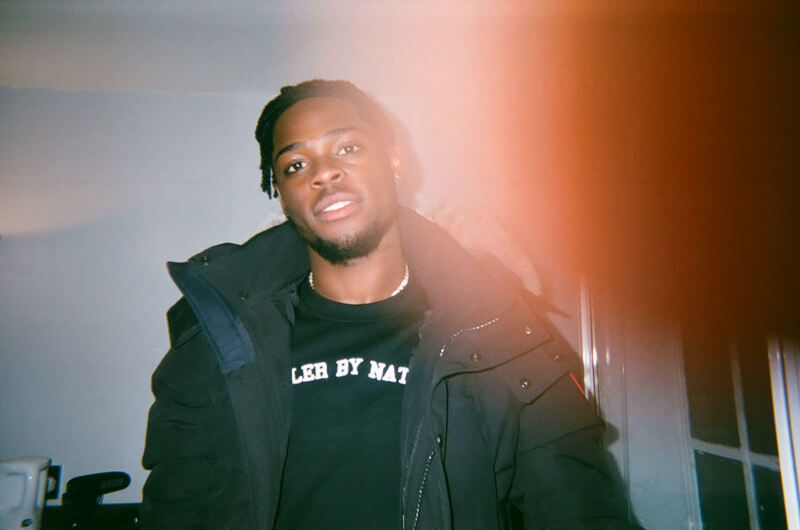 Yxng Bane is a rapper on the rise. 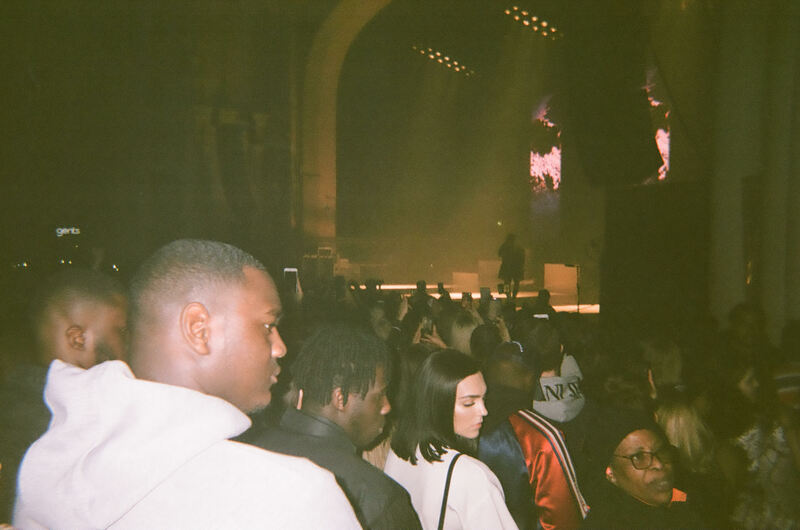 His unique blend of melodic rap with dancehall, R&B and Afrobeats has been gaining serious momentum, and last week he sold out the 5,000 capacity Brixton Academy - his biggest show to-date. 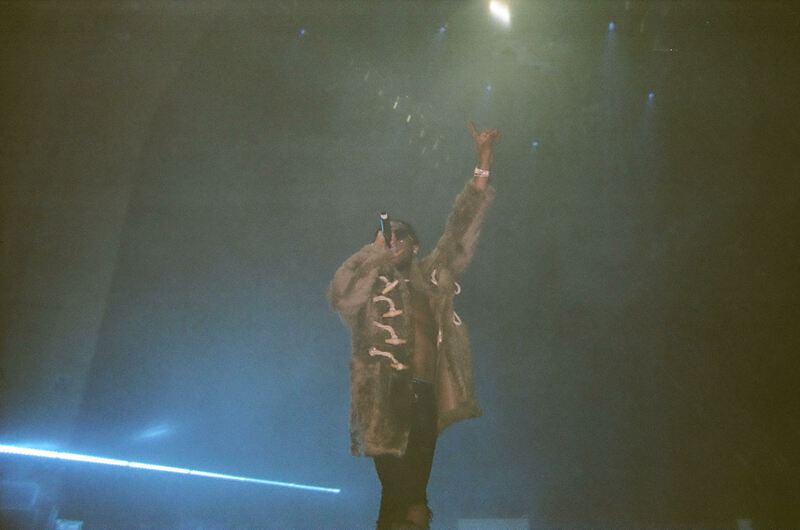 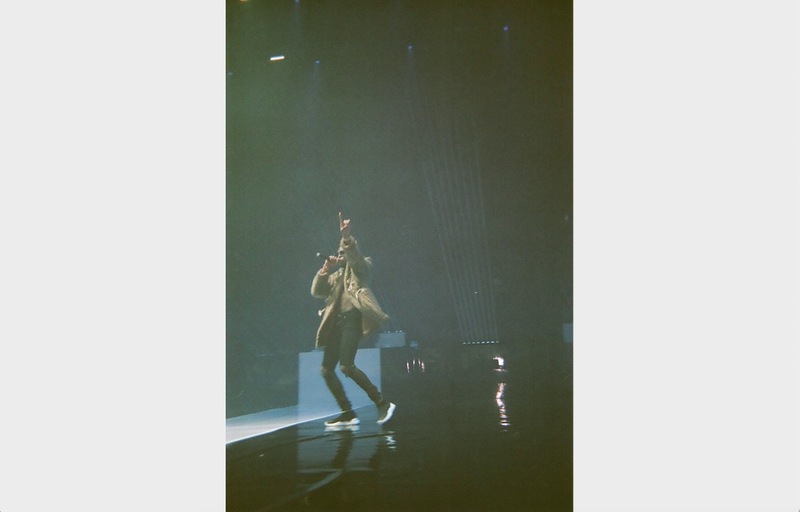 The massive night was the first of a nine-date European tour, seeing the East London rapper hit up venues in Paris, Brussels, Amsterdam, Cologne, Berlin, Copenhagen, Stockholm and Oslo. 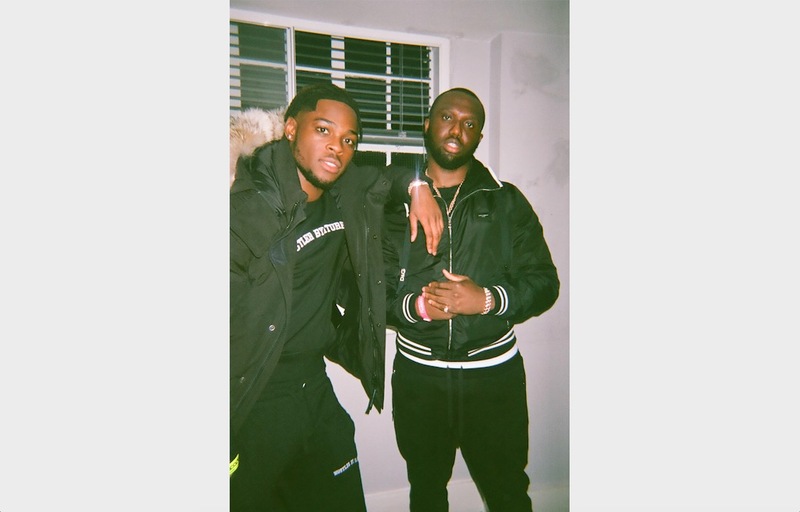 The East London rapper took Clash behind the scenes – along with an old-school disposable camera – and our exclusive backstage shots of the evening feature Snoochie Shy, Headie One and his manager Gfrsh and of course Yxng Bane himself, as well as a couple of action shots of his performance. 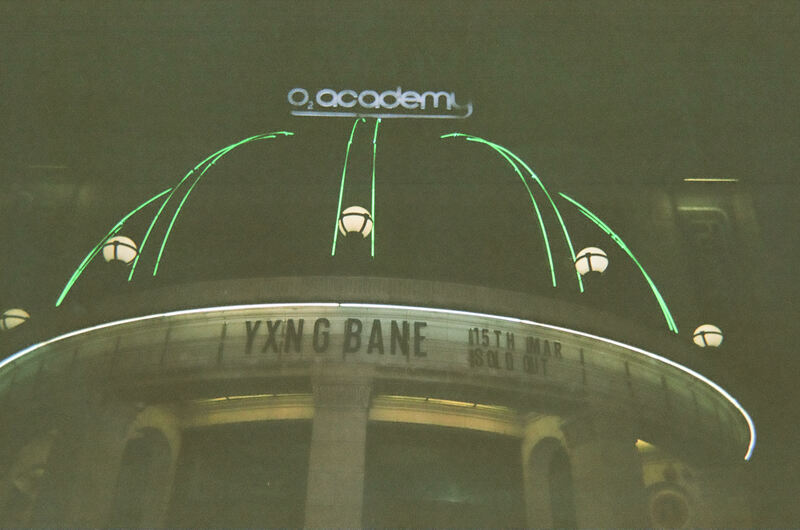 It was clearly a vibey night onstage too, where Bane was joined by Ella Eyre, Yungen, Kojo Funds and NSG. 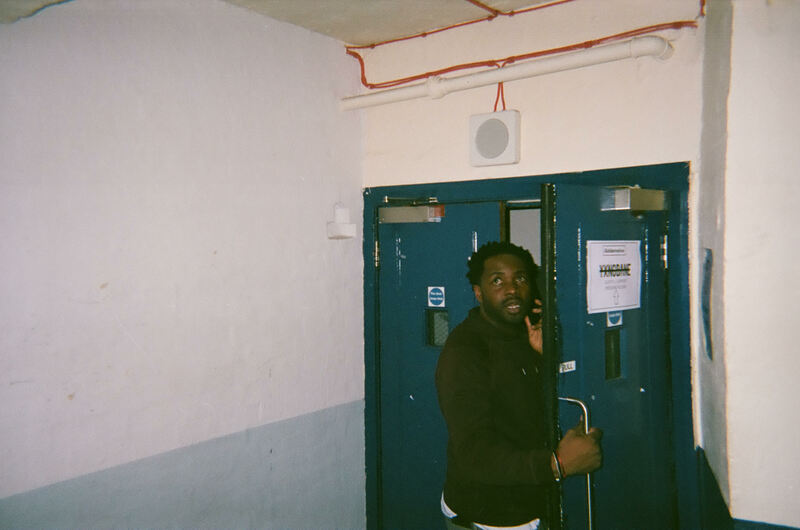 Earlier this month he dropped a new track with Roddy Rich and grime OG Chip. 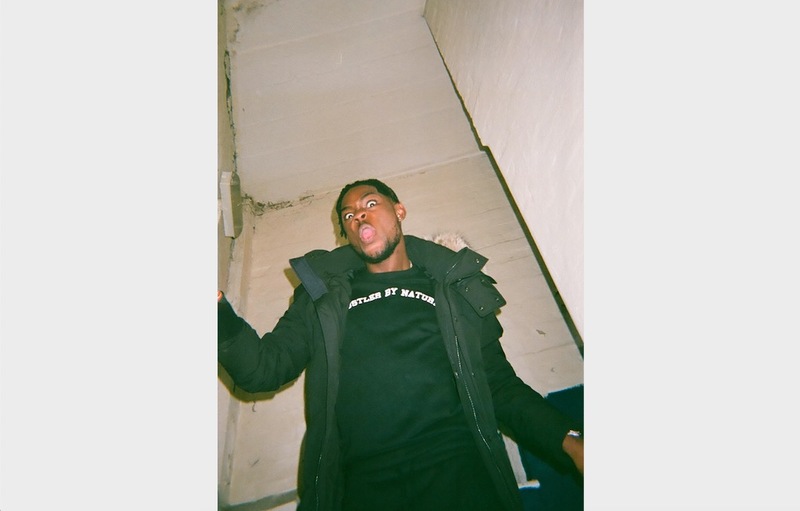 The trap-leaning ‘How It Is’ shows his knack for taking different genres and putting his own spin on them, combining his own melodic flows with Chip’s classic grime bars and Rich’s chorus. 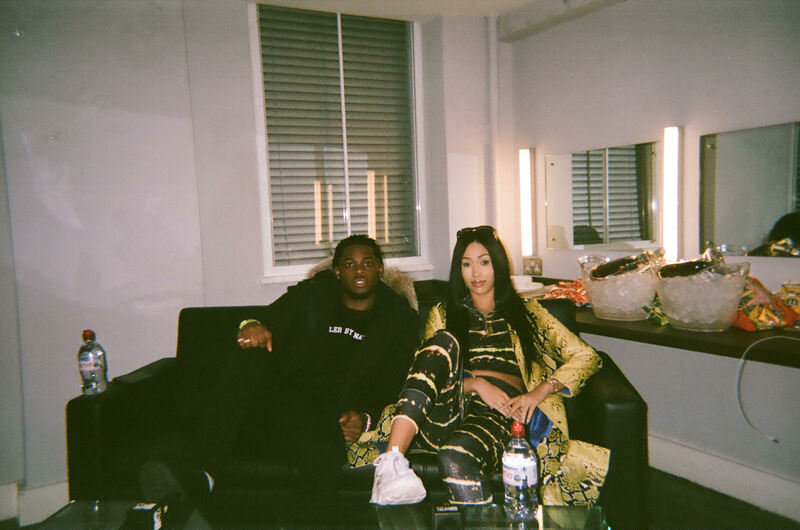 Check out our gallery of exclusive behind the scenes shots at Brixton Academy to catch the Yxng Bane vibe.